With a slight malty and estery aroma this beer is rich and full of flavour. Light and dry aftertaste also has a touch of bitterness. 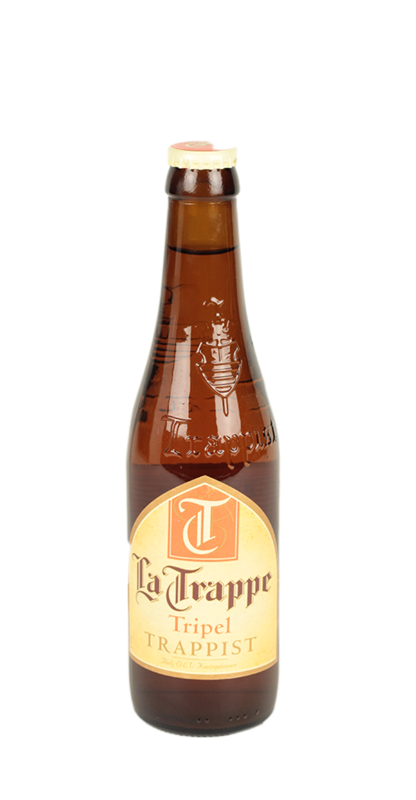 La Trappe (or to use its formal title De Koningshoeven Brewery) is a Dutch Trappist brewery founded in 1884 within the walls of the abbey, Onze Lieve Vrouw van Koningshoeven.